"WASHINGTON, D.C. – July 31, 2018 – The promise of artificial Intelligence (AI) and machine learning technologies has made its way to the public sector, and federal and defense leaders are seeing this once science fiction-based idea as a reality and opportunity to transform their agency IT platforms. Now more than ever, agencies are determining when and where to adopt and implement this disruptive technology to keep pace with the changing technological landscape and move the dial on modernization efforts." 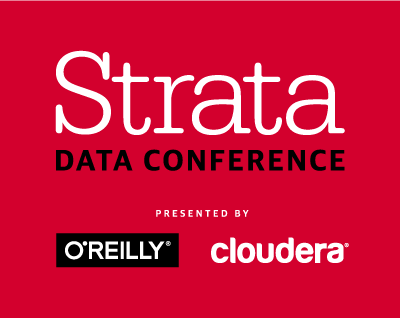 Michael Segala, CEO, sat down for a webcast panel with the Mona Siddiqui, Chief Data Officer at HHS, Nick Psaki, Principal Engineer at Pure Storage, and Will Yang, Innovation Consultant at HHS. The panel was moderated by Tom Suder, President and Founder of ATARC. 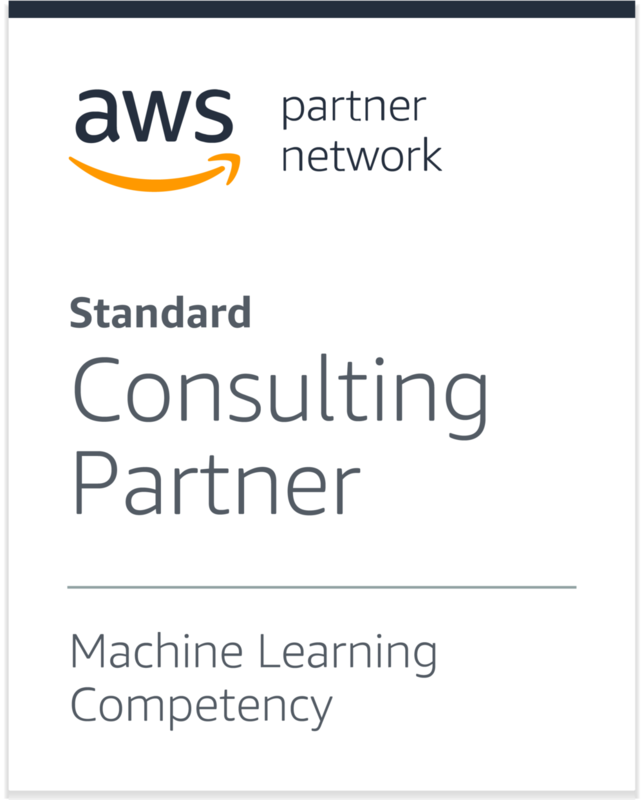 "BOSTON, MA – May 10, 2018 – SFL Scientific, a data science and artificial intelligence (AI) consulting firm, announced today that it has achieved Amazon Web Services (AWS) Machine Learning (ML) Competency status. This designation recognizes SFL Scientific for their consulting practice. " "Everyone knows that data is essential for any modern business. It’s critical for targeting your customers effectively, extracting important insights, and automating business processes. Perhaps most important of all, it’s what fuels artificial intelligence and machine learning. Of course, cracking the data science code is anything but easy. Sometimes you need help..."
"New York, NY – September 27th, 2017 – Michael Segala, CEO and co-founder, SFL Scientific, presents a case study on how to adopt and leverage deep learning on big image data in non-traditional verticals to revolutionize a business and industry." "BOSTON, MA – October 6, 2017 – SFL Scientific today announced a new business relationship with NVIDIA focused on extending services for businesses that are capitalizing on the significant growth opportunities created by GPU-accelerated computing and machine learning technology." "BOSTON, MA – September 11, 2017 – SFL Scientific, a data science consulting and professional services firm, today announced a partnership with Hortonworks® (NASDAQ: HDP), a leading innovator of open and connected data platforms. 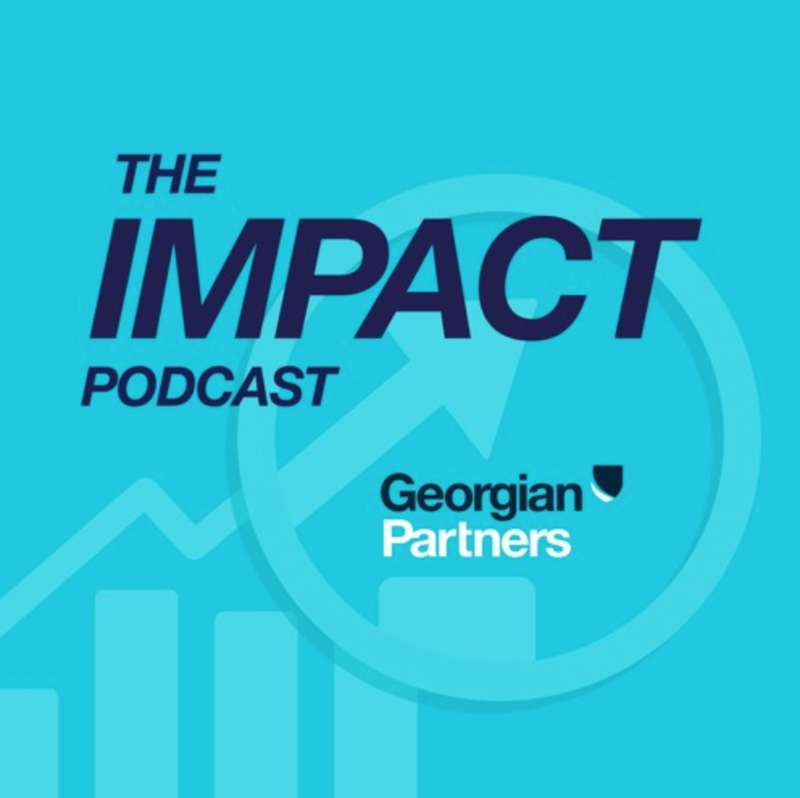 The consulting partner relationship will feature initiatives that expand capabilities for..."
"CEO Michael Segala shares case studies from the consulting world, and how data science can be used to drive business value; it's not a theoretical exercise any more, it's a business exercise to automate, reduce operational costs, and gain competitive advantage..."
"As a data science consultancy, we're really working with clients from all different markets, from healthcare start-ups to more traditional financial institutions - so our value add and service we try to provide is what your business trying to solve from a data perspective..."
Introduction to Applications of Data Science in the Healthcare Industry. "In the next five years, machine learning will play an increasingly important role in healthcare. Whether it's aggregating new results in medical journals using Natural Language Processing, predicting diseases using Time-Series Analysis, or detecting cancer from MRIs using Machine Vision, healthcare is on the verge of a big data revolution. The purpose of this course will be to introduce you to these topics and more..."
View the Instructor: Michael Luk, CTO.